Feeling in need of a shot of inspiration? Why not try one of these easy-to-read, uplifting books? Ideal for the coffee or bedside table, as you can dip in and out of these books to read true stories, poems or hints and tips for strengthening your self-belief or awakening your creativity whenever you have a few minutes to spare! A collection of poems to inspire you to explore your own self-belief and creative self-expression. Sue is a living, breathing example of the joyful creativity available to any one of us if only we dare to express ourselves. She encourages her readers to explore and express their own worlds, finding beauty in everyday situations, and shows that it is never too late to discover the artist within you. 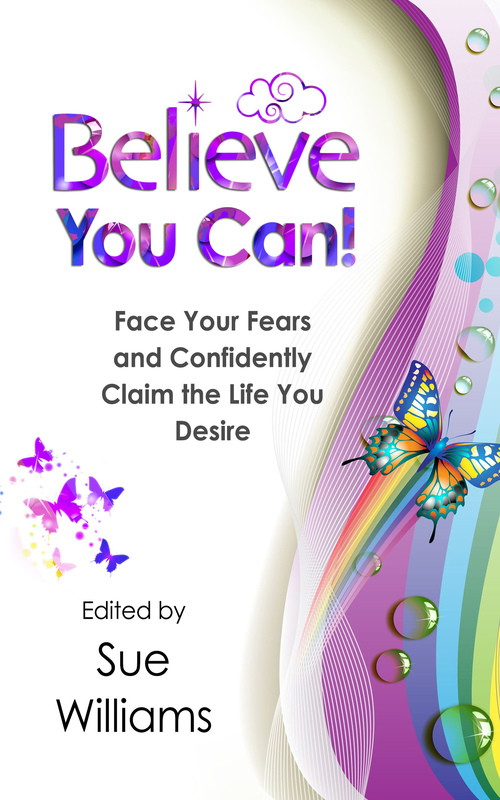 Uplifting stories, inspirational quotes, and poetry mixed with practical tried and tested tips provide the perfect cocktail to help you build your self-belief and confidence! Truly uplifting and inspiring. I would recommend it to anyone who wants to step into their personal power and make the rest of their life the best of their life. 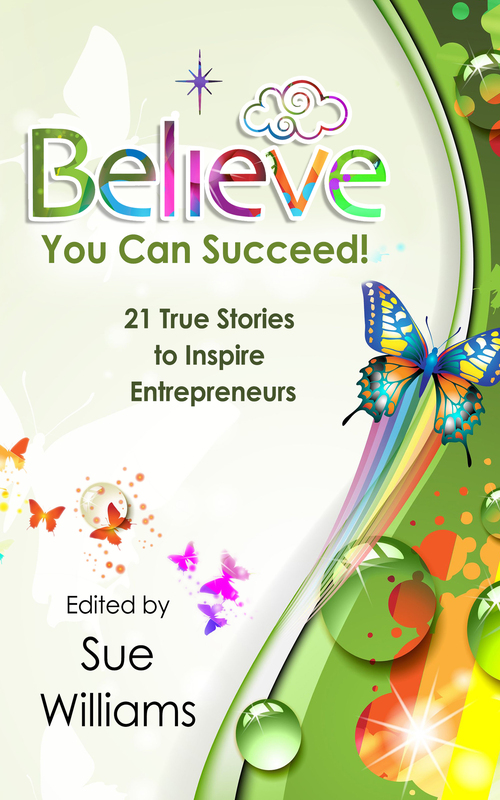 Packed with inspirational stories, expressions of courage and practical suggestions to kick-start your journey to self-belief and confidence as a female entrepreneur. What I love about this book is that you get both real-life stories and real-life advice from real women! It is a gorgeous portfolio of stories that build together to uplift and inspire. I would recommend it for any woman, not just entrepreneurs. 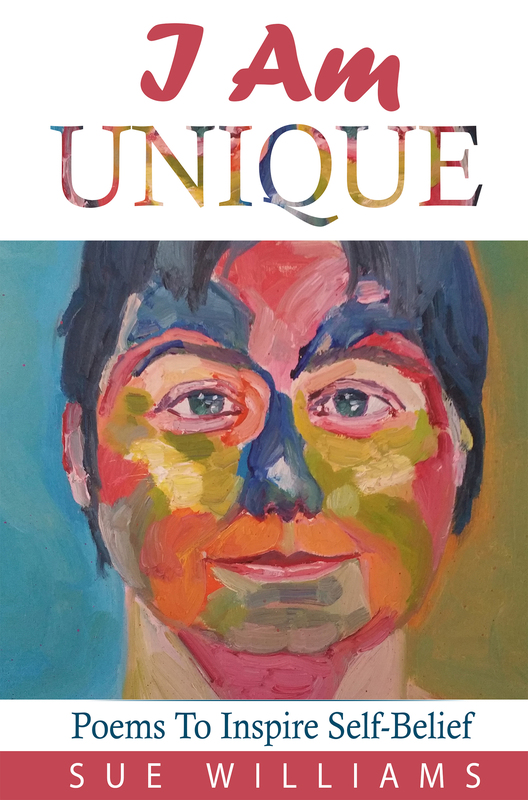 Following it’s successful launch on November 30th 2017, I am Unique is now an Amazon Best Seller. Please take a look here at Sue’s Recent News to find out more. You can of course Buy the Book from the link above.